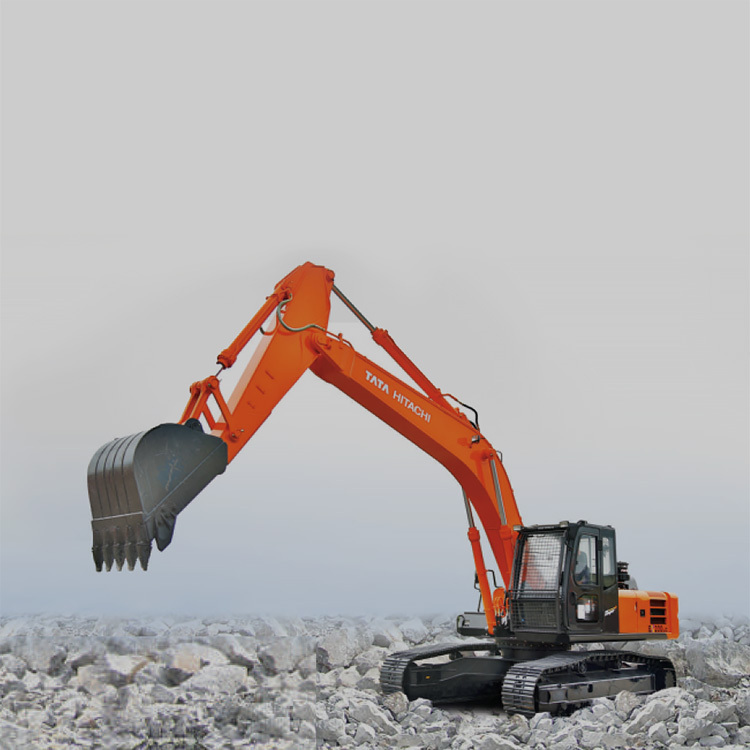 The EX 200 LC Super Series construction excavator is India’s most popular hydraulic excavator. It offers a great return on investment. 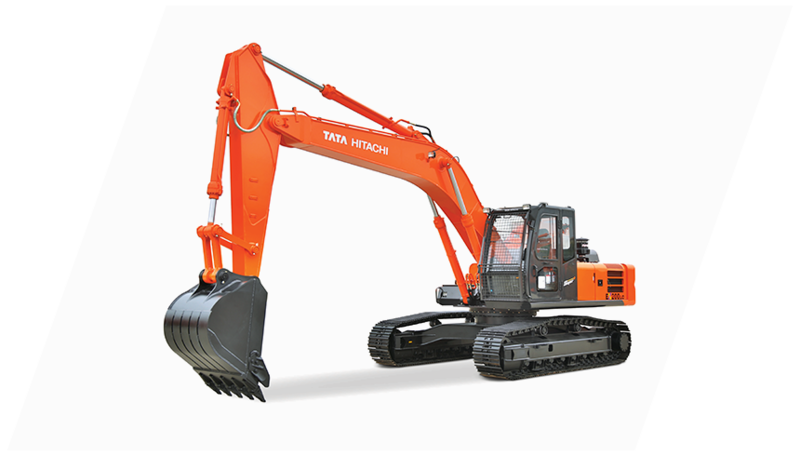 This machines comes with superior hydraulics and power optimization which leads to a great performance. It is very easily serviceable, proven and reliable and excellent value in the resale market in its class.